Long laterals, complex wells, unexpected conditions. 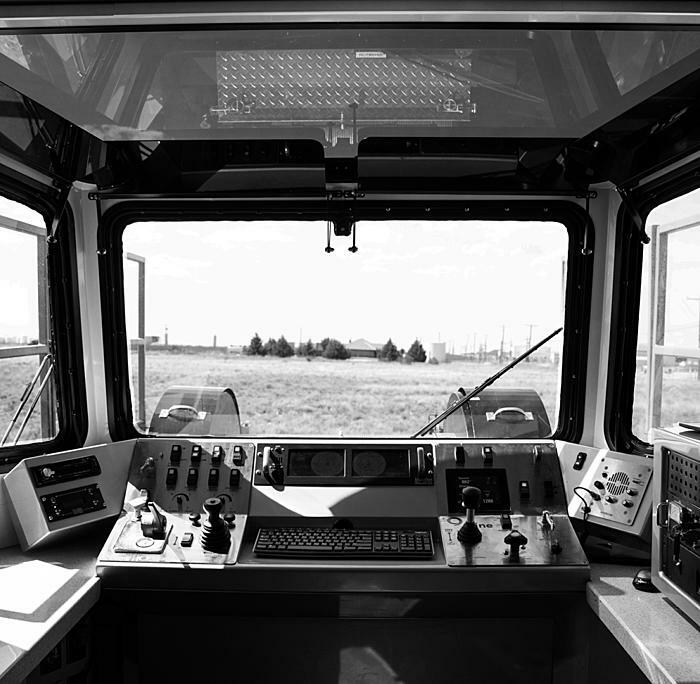 No matter what you encounter, Nine has the advanced equipment, experienced crews and proven processes to deliver wireline success. 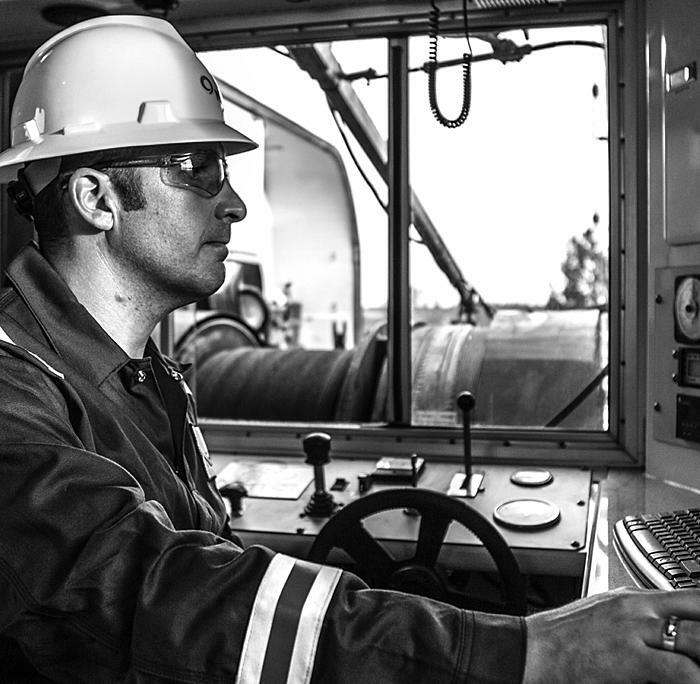 Every unit in our fleet, every service we offer, every crewmember we send to the job is ready to help you solve complex well challenges and respond to unexpected conditions. We perform at the highest level, so in the end your well does too. The pressure control capabilities and low friction of slickline. The strength and electrical properties of e-line. With EnviroLine you get the best of both worlds. Start with our people. We build wireline experts at Nine. 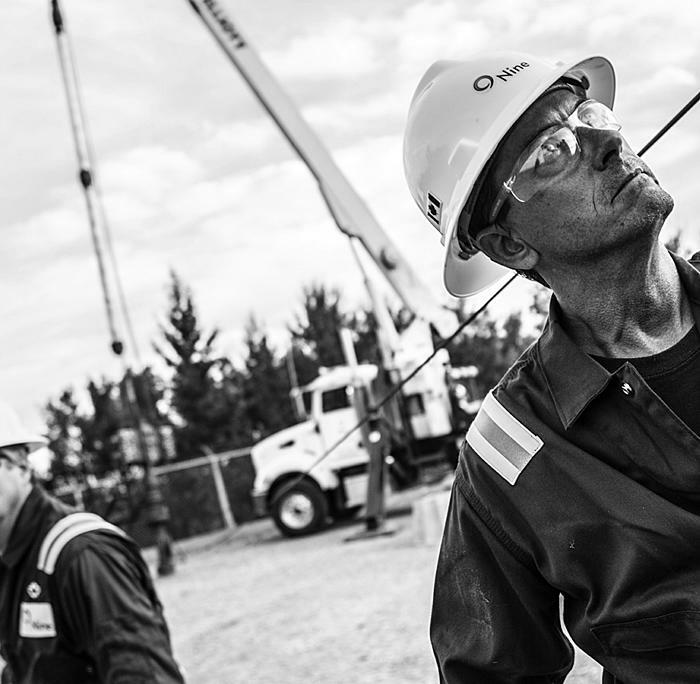 Our accelerated training programs are coupled with hands-on field experience to prepare crews for the full range of wireline applications. Our crews come to your site outfitted with the latest trucks, tools, and technologies to run exactly the wireline services you need. These advanced capabilities are why we are able to deliver quality results at a 99% success rate, and why operators have trusted Nine to run more than 70,000 stages – a number that continues to grow every day.